The washing station is owned and operated by METAD Agricultural Development PLC. The family-run company was gifted property by Emperor Selassie in honor of the matriarch, Muluemebet Emiru, the first African female pilot. METAD is now managed by her grandson Aman Adinew, and its export partner Rift Valley Trading LLC is operated by his brother Michael Adinew. 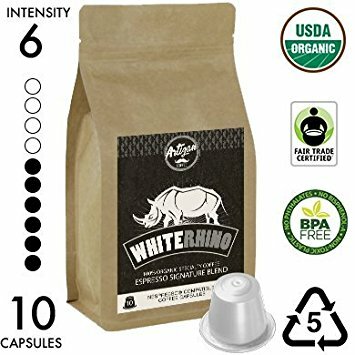 Among the many important pieces of work undertaken by METAD are their commitment to equal employment opportunities for women and education opportunities for the youth of the coffee lands, their early partnerships with Grounds for Health, and their development of Africa’s first SCAA certified lab. Once sold under the Yirgacheffe name, we’ve started to be a little more regionally specific with coffees from this area of the world. While the name Yirgacheffe is easily recognized by coffee buyers – and happens to be associated with some of the first fully washed processing in the world – the town of Gedeb is more specific: it is both the town and the region surrounding the city; like a city plus the suburbs – so you could think of Banko Gotiti, the kebele, as an outlying neighborhood of the Gedeb woreda, all encompassed by the Gedeo Zone. We often find Gedeb coffees similar in style to Yirgacheffes, but a little bigger, a little bolder, a little less subtle. 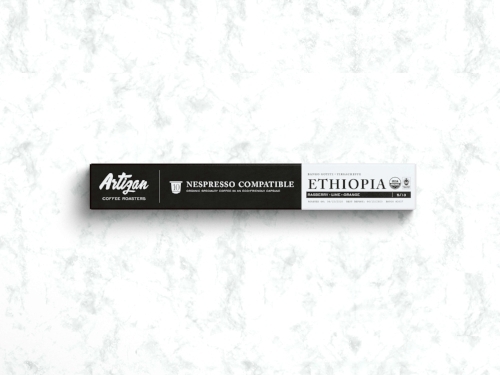 This exceptional lot fits that mold, offering abundant stone, citrus, and berry fruits layered with plenty of inherent sweetness and that slightly floral, slightly savory je ne sais quoi that makes washed Ethiopian coffees some of the most unique and thrilling in the world.